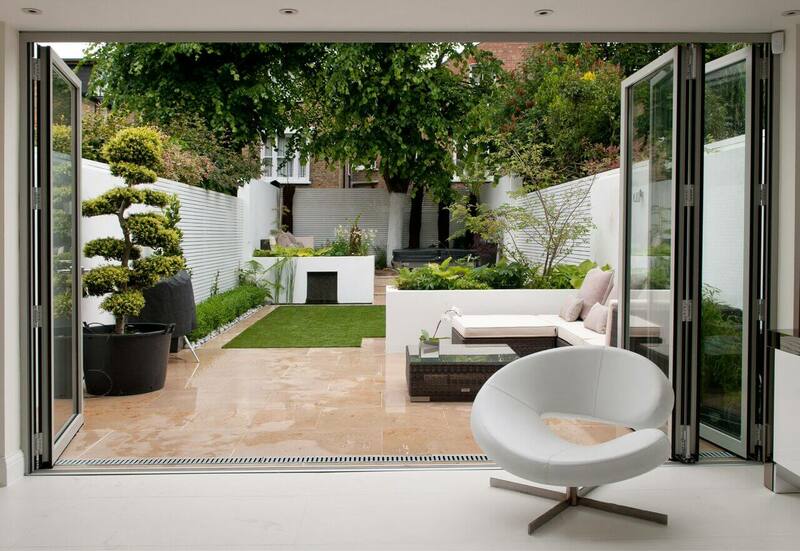 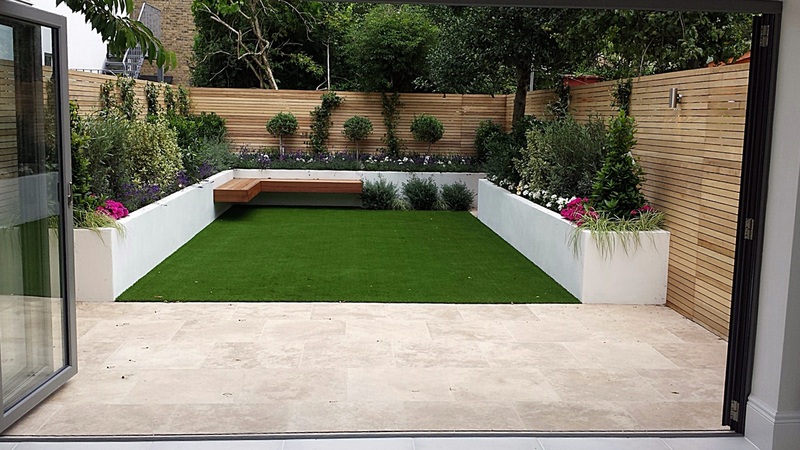 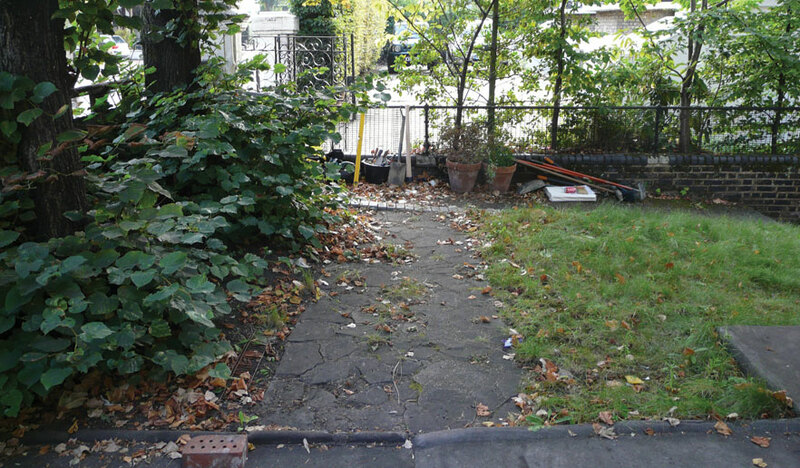 Garden Designers In London SW6. 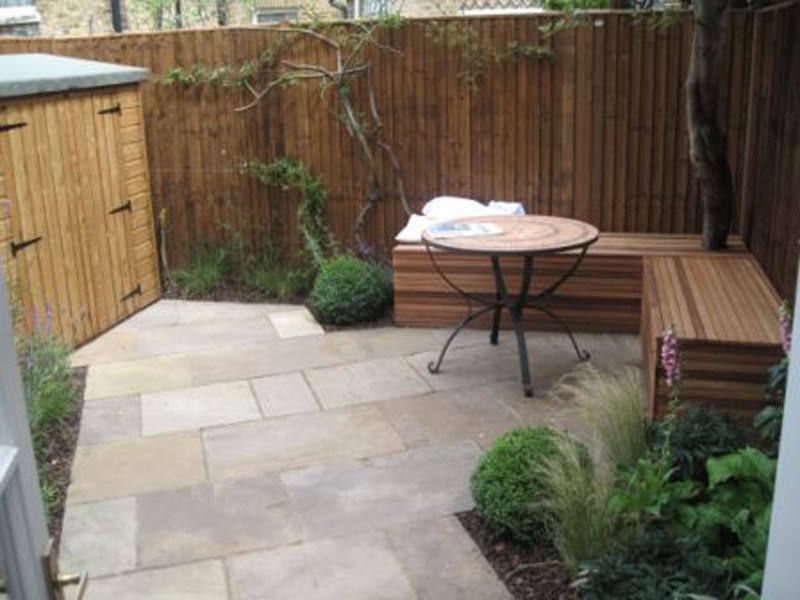 We are a specialist garden design practice based in London, creating bespoke city-garden environments. 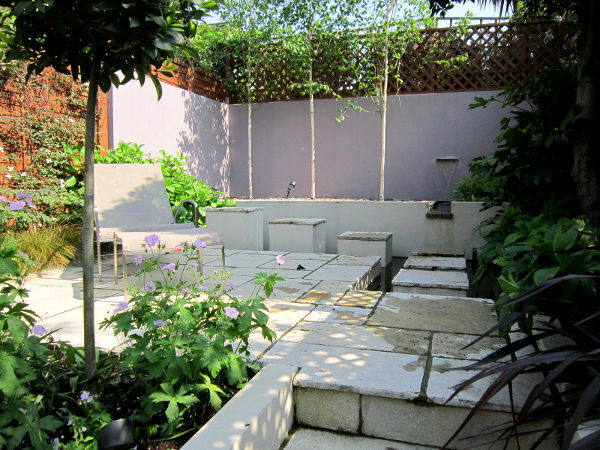 We bring your lifestyle outside through transformative design, immersing you in beautiful rooms without roofs.